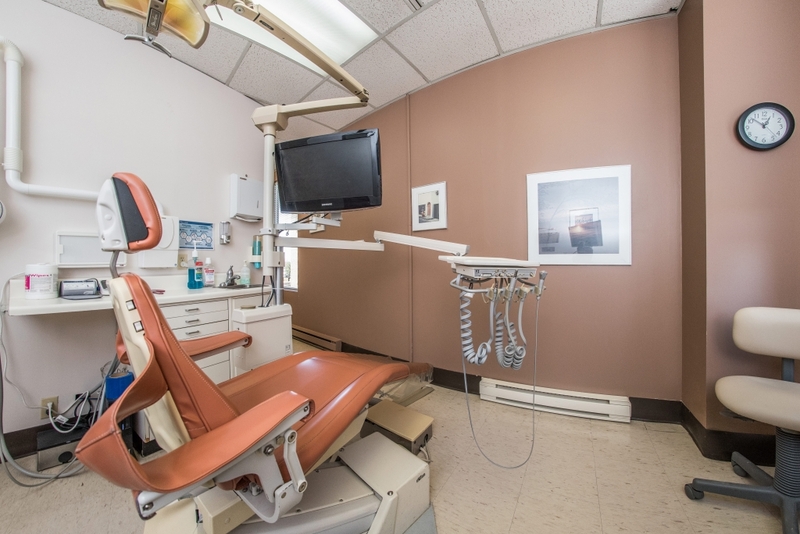 Hog's Back Dental Centre is your family and student dentist in the central Ottawa community - providing dental services for over 40 years. 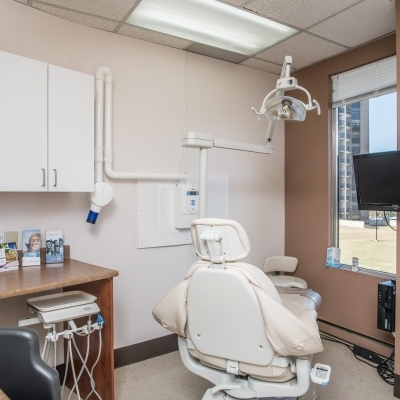 Located by Hog's Back Falls in Central Ottawa, our dentist office provides the Ottawa community, along with Carleton University students, with a wide range of dental services. 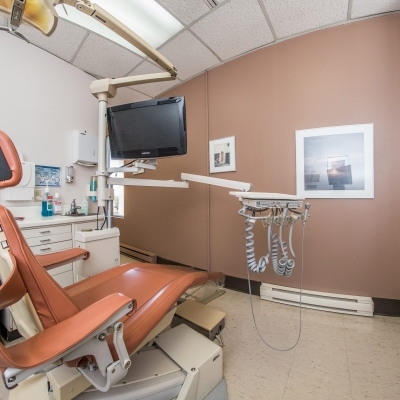 We offer expanded functions, including: general, cosmetic, sedation, extractions, and even Invisalign®. 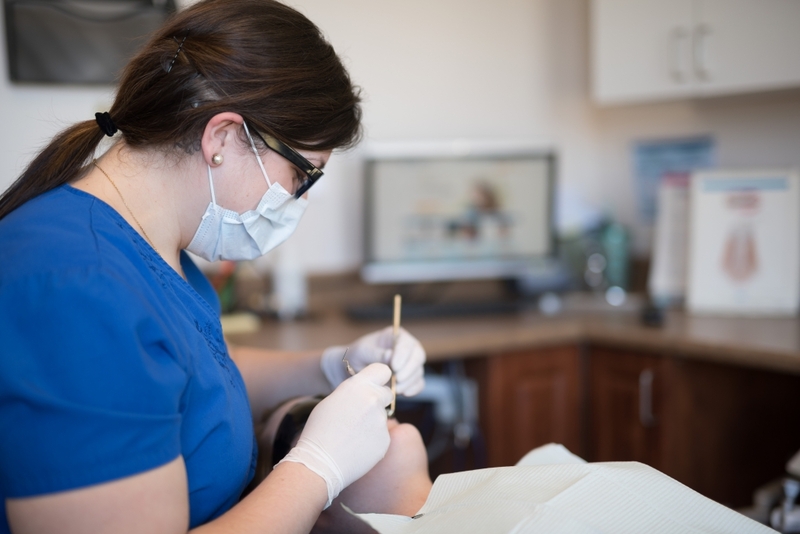 Whether you need to visit our office to fix your tooth, or you require a full root canal, we can help you through your appointment. 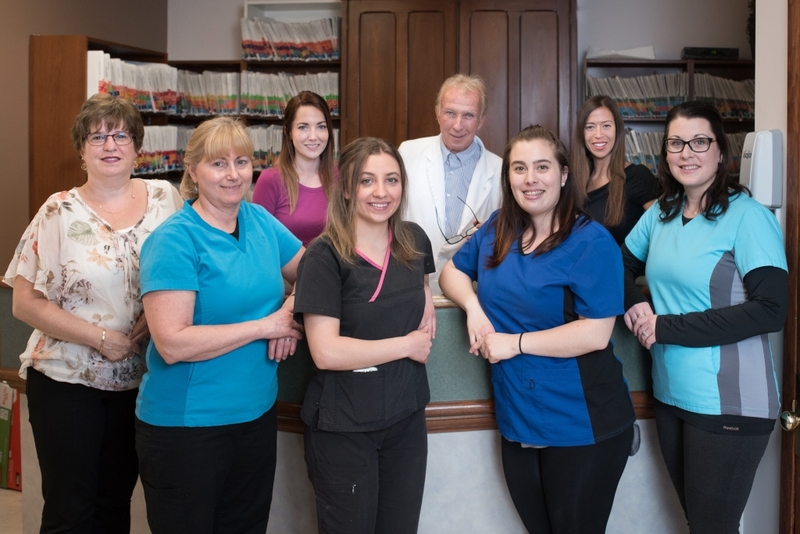 Our friendly staff are able to work with patients of all ages and will help you feel comfortable during your time at our office. 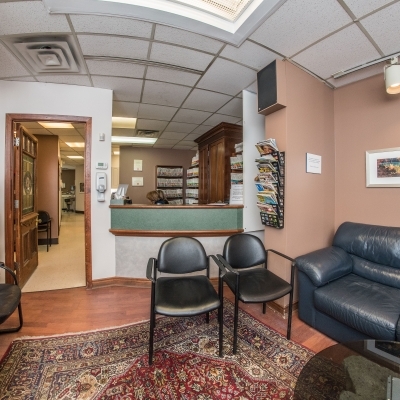 We offer many complex services under one roof. 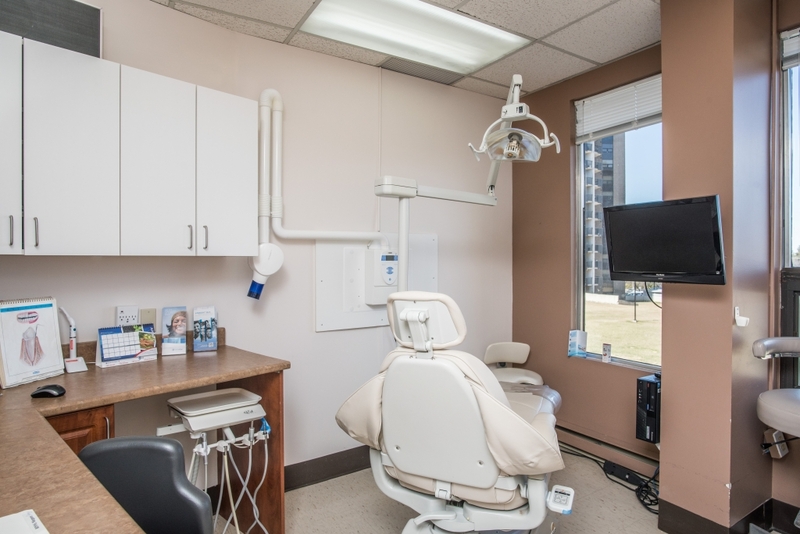 Our dentist in Ottawa provides implants, bridges and crowns, as well as clear braces for our patients. 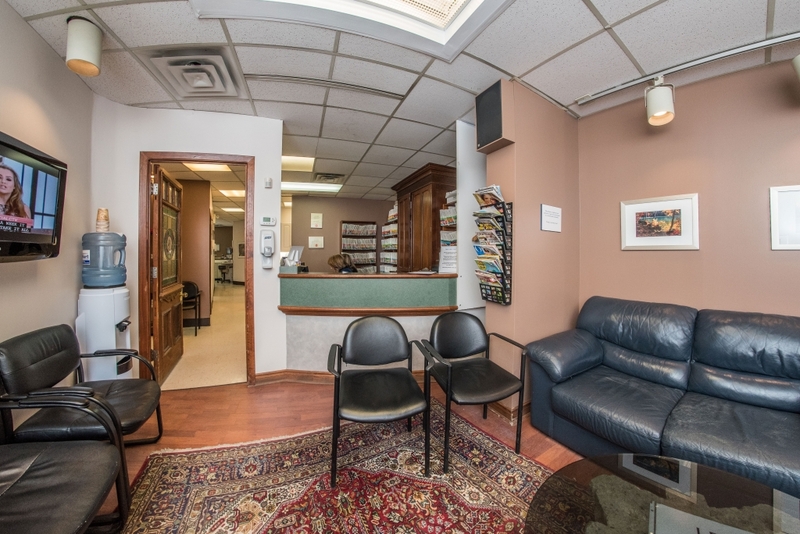 We have many patients who have been with us for their whole lives. We are exited to meet you. 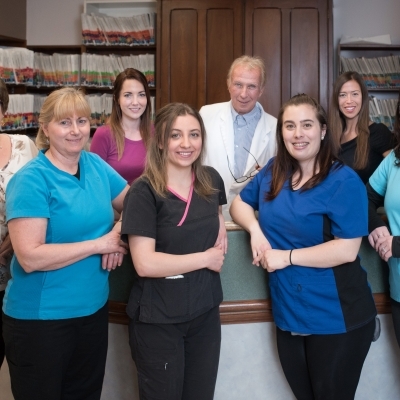 Come and join our family today!